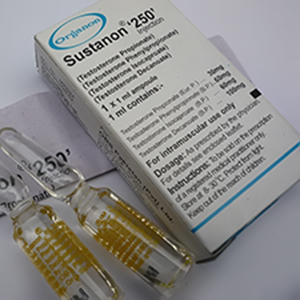 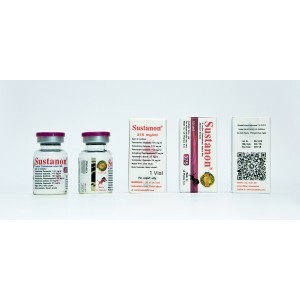 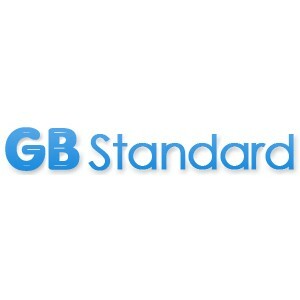 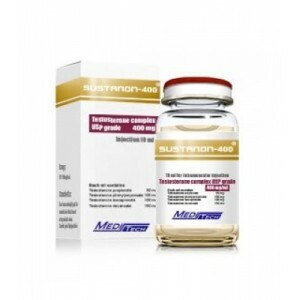 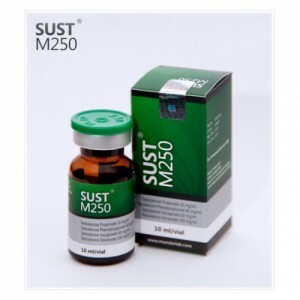 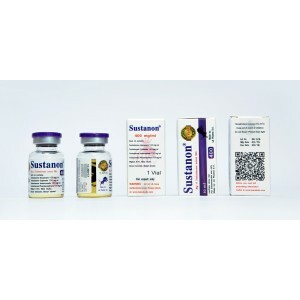 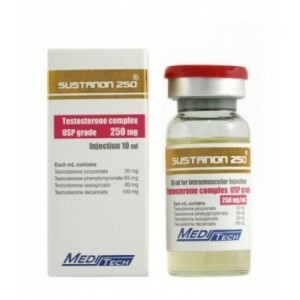 Sustanon is famous because it was one of the first anabolic steroid where a mixture of 4 different testosterones were combined, such as: testosterone propionate, pheniylpropionate, isocaproate and decanoate. 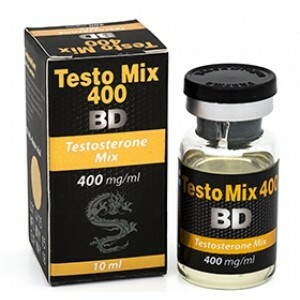 The active life of this anabolic is approximately 3 weeks. 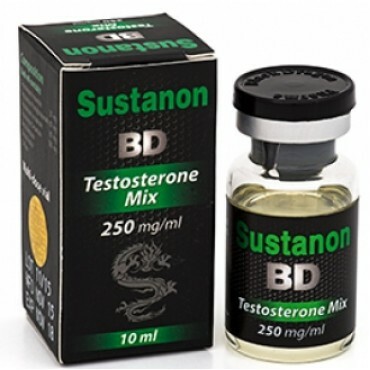 Once you started a cycle of 8-12 days of injecting, like one time during 5 days of Sustanon, it gives impressive results. 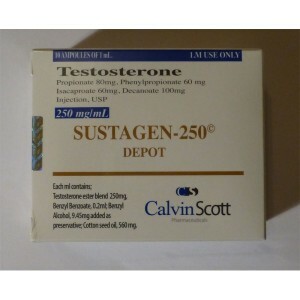 In the first 5 days, you will notice an increase in your weight training. Bodybuilders usually are using Sustanon to put on mass and size, while increasing strength. 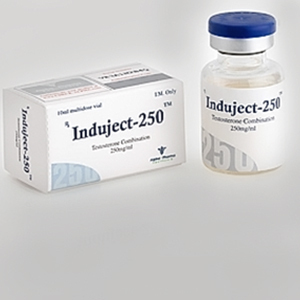 Taking this drug, even during the first cycle, it can bring very good results in the first cure, even if the dose isn't so big. 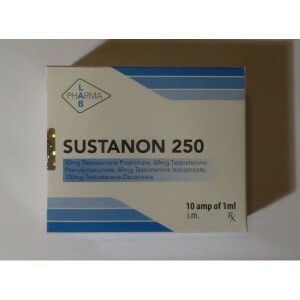 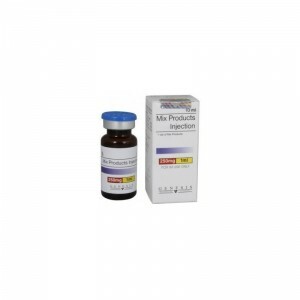 You can as well use this drug other drugs dedicated for volume as Dianabol and Anadrol. 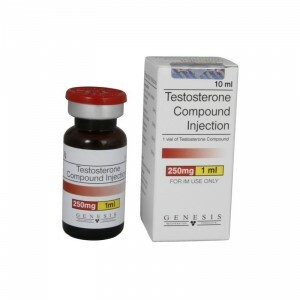 · Increase sexual desire during the cycle, and decline after its completion.